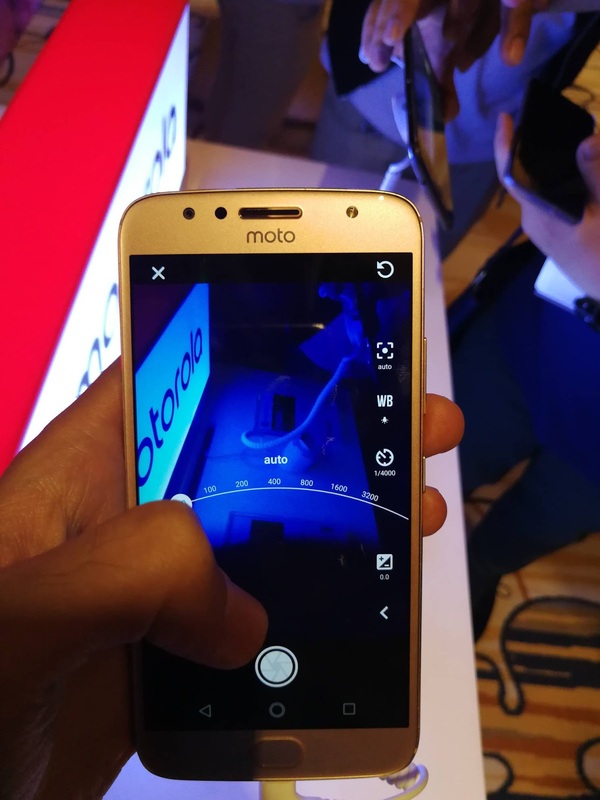 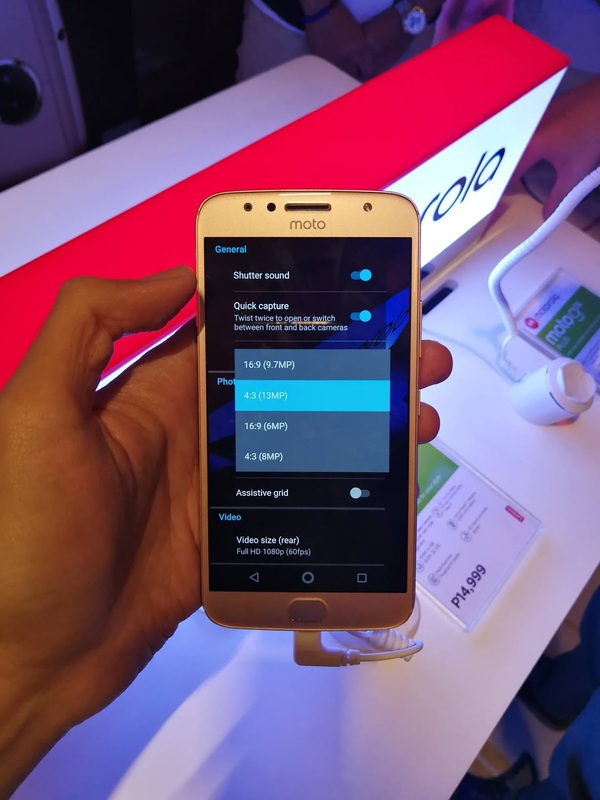 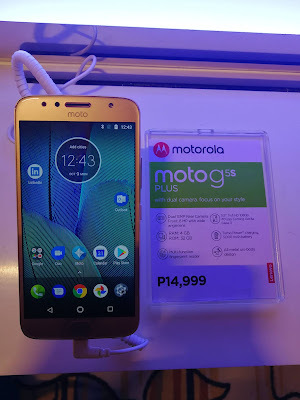 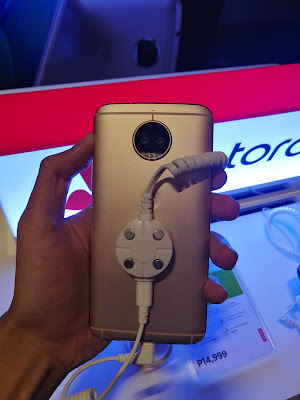 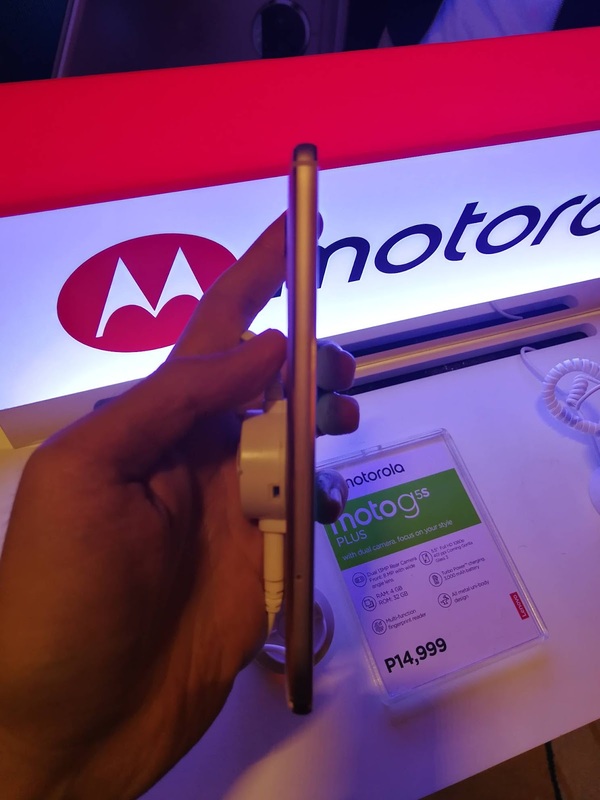 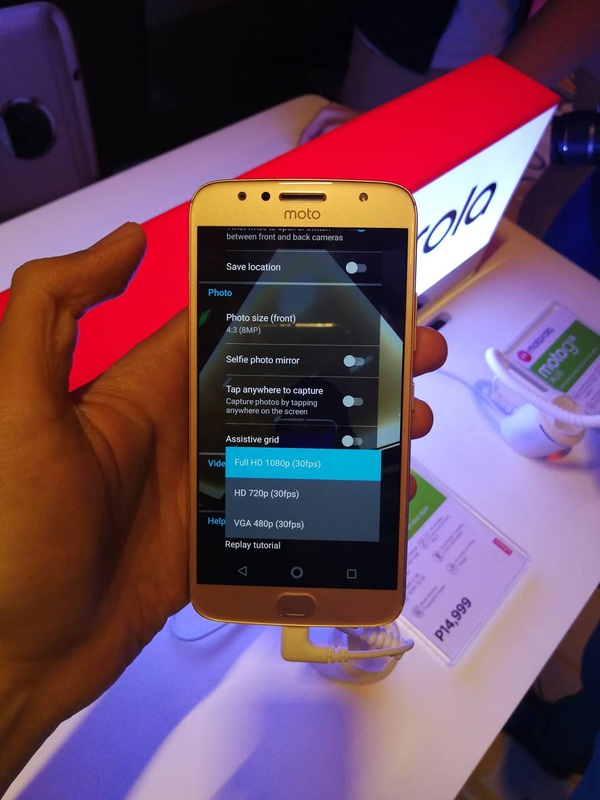 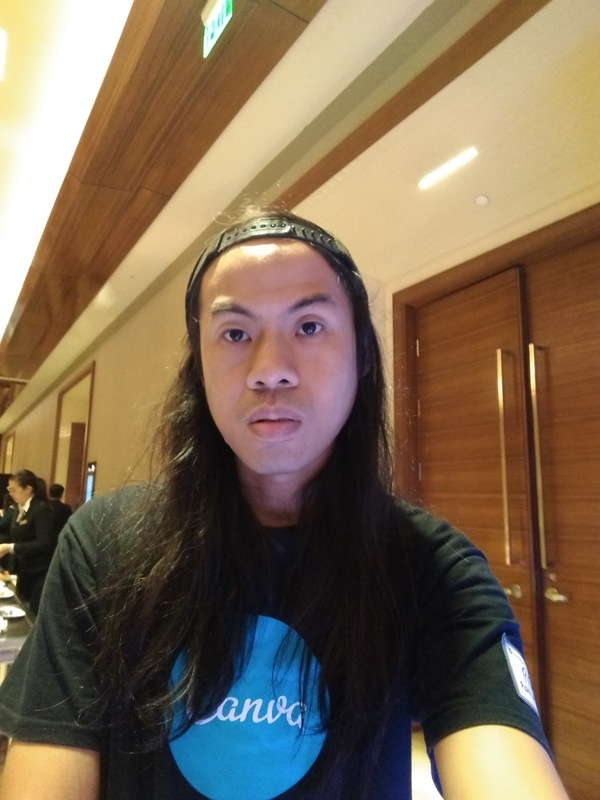 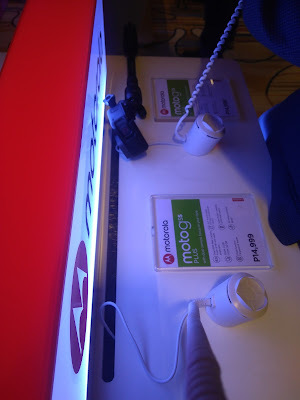 Sorry the little delay if you are expecting this but of course, we will never gonna left out this one of the best price-for-the-specs from Motorola Philippines from their recent by-invitation event. The left side, the hybrid dual SIM (or micro SD in SIM 2 slot) has a weird placing at the bottom part while at the right has the volume rocker and power/unlock button. 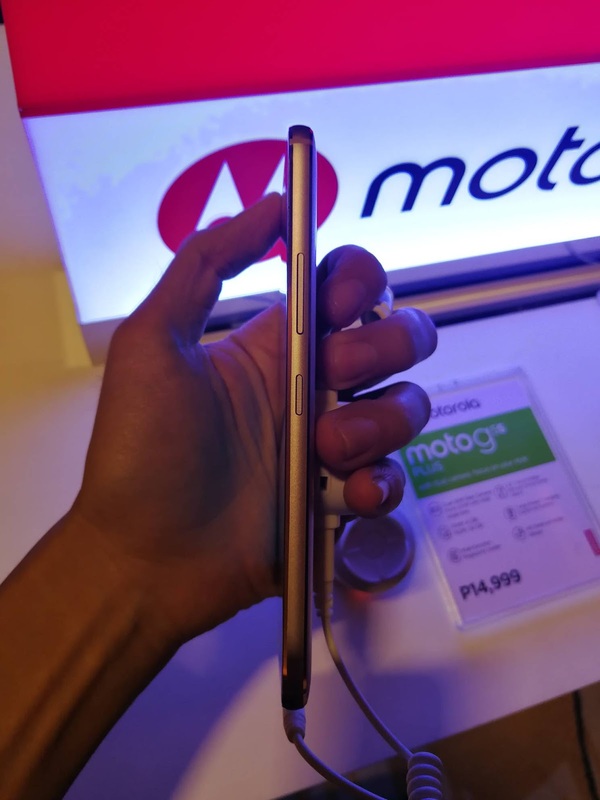 Still quite slim profile.